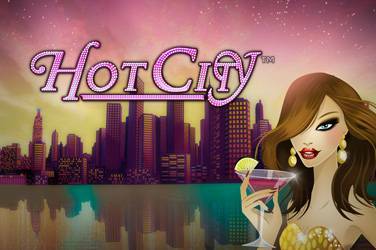 Casino sites with Siberian Storm slot online. 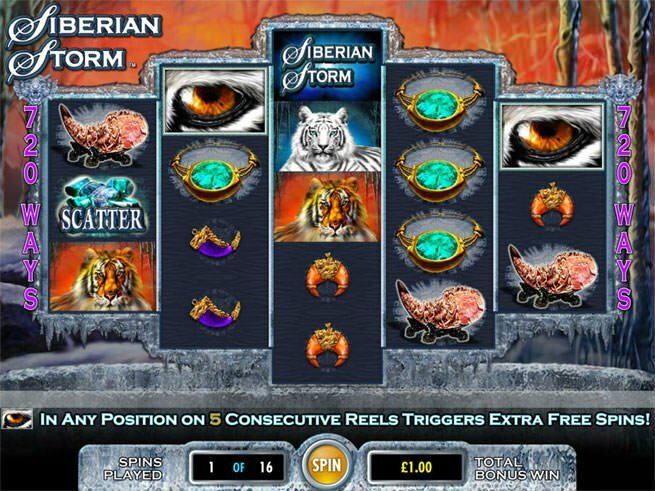 Siberian storm slot s is a unique online video slot released by the International Game Technology (IGT). It is one of the most booming land slot machine games and like many IGT slots, Serbian storm slot has something slightly special about its layout. The slot has the usual 5 reels which are, however, laid out in a hexagonal shape. The first and fifth reels (outermost reels) contain only 3 symbols, the second and fourth reels (reels 2 and 4) have 4 symbols while the centre reel (reel 3) contains five symbols. The layout thus offers straight, Zigzag, and diagonal win lines. With this layout, the Serbian storm pays from right to left and also from left to right to left hence doubling the player’s chances of winning. This is referred to as MultiWayXtra wagering offering up to 720 different winning ways rather than the typical winning payline structure. Concerning the jackpot, if a player manages to get five Siberian storm slot symbols, they can win the offered 50,000 coin jackpot. The symbols on this slot include Purple Tiger Claws, Green Tiger Claws, Blue Tiger Claws, Tiger Eye Necklaces, Siberian Tiger Canine Teeth, Siberian Tigers, the Siberian Storm Logos and White Siberian Tigers. The gem stones and tiger’s eye are the two Scatter Symbols in this slot game. The WILD symbol will substitute all the other symbols on the reels except SCATTER symbols. The symbol is clearly labelled with ‘Wild’ and will only ever appear on second, third and fourth reels (reels 2, 3 and 4). The Siberian Storm logos are the top rewarding symbols, paying out 1,000 times when five appear on the reels and are a permitted payline. Siberian Storm slot features a bonus round – the Siberian Free Spins Bonus round. To trigger this, a player needs to get (from a single spin) five Bonus symbols (the Tiger’s Eye), appearing in any position, on five successive reels. 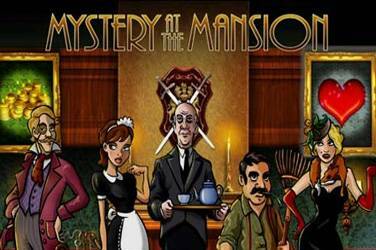 Initially, the player is awarded 8 free spins. 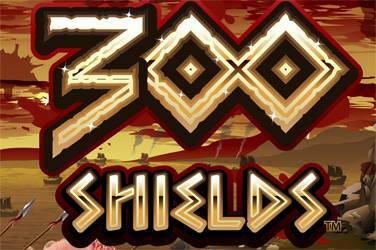 However, they have potential to win up to 96 free spins from the stacked Bonus symbols. 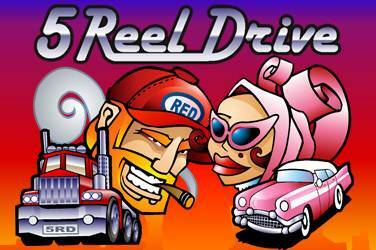 More exciting, every winning combination will pay a prize and earn the player extra 8 free spins. 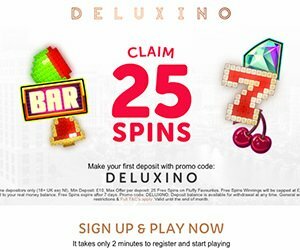 This can be re-triggered severally up to a whopping 240 free spins from every free spins bonus. The chances of triggering free spins are also high because of the much richer symbols and reels in the bonus round. Siberian Storm slots is reputed as a payout beast with huge prizes and from as low as 0.5 coins per spin. The maximum bet is also fixed at 150.0 coins for every spin. 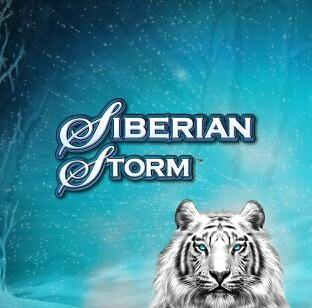 Siberian Storm slot is one of the most integrated games released into the market by IGT. The slot has a unique game layout and sharp looking graphics. The game is available in both the real cash mode and the free-play demo mode with an Auto-play feature. Moreover, there is no software installation required online access to the game. 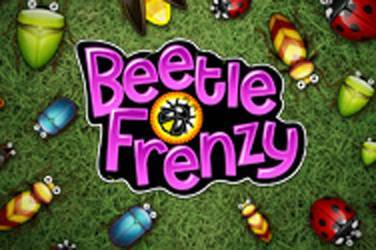 This slot machine is now available in a large number of highly regarded gambling portals. It is more interesting and different from the other five-reeled video slots. The huge prize, lower bets and the unique feature makes this slot more appealing to players.